I tried this liqueur at the Green Living expo, so I was given a taste without full view of the bottle beforehand. I was impressed with the amazing rich yellow colouration of the liqueur. To the nose it was definitely sweet, and syrupy; much more viscous than their wines. I couldn&apos;t quite determine the source of the sweetness, but upon taste testing, the intense flavour of the manuka honey was apparent. In my honest opinion, I felt that the honey was a little too strong. 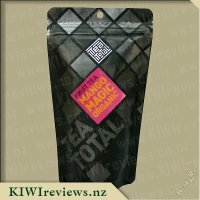 The feijoa taste was a little bit too weak and slightly harsh, and the manuka honey did very little to counteract that, and served more to cover up the inequalities from the feijoa. Feijoa as a fruit is known for its tartness, but tasting this after their wines (which were great) made the combination of honey and feijoa seem unbalanced in comparison. By no means is this a bad liqueur. I would certainly enjoy a nip of this in some boiling water if I had a cold, but otherwise it is not a liqueur that I will be adding to my collection. 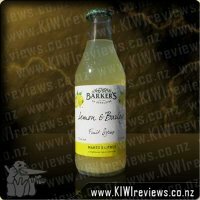 If they were to create a Feijoa and Apple version- similar to the flavour of their wines -then I would definitely give it another go. Lothlorien produce some true feijoa wines. 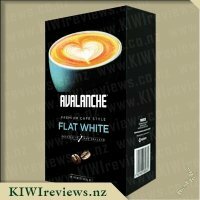 Full bodied, tart and awesome to drink. 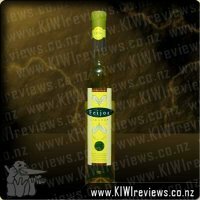 As a fan of this winery, I wanted to try the Feijoa and Honey Liqueur next. 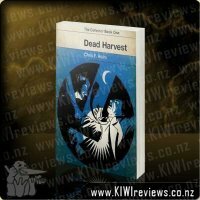 Luckily for me I was selected to review this via KIWIreviews. The first thing you notice about this, is the bottle. It&apos;s beautifully presented, with a wax and cork seal. I thought immediately, about the Christmas present possibilities. This would look so amazing in a gift basket with other delicious locally made goodies. When I went to open the bottle I did have some trouble. I scrapped the wax off the top of the bottle and cork. Then using a corkscrew, I tried to pull the cork out. It was a fight, and in the process I managed to break the cork. I admitted defeat and walked away for a bit. When I came back, my husband had rescued the liqueur. Without him I would have been drink-less! The liqueur inside is a beautiful golden colour. The smell is strongly that sweet bush-style honey. 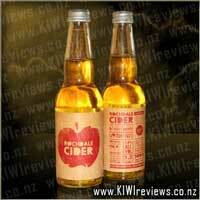 But the first flavours are tart feijoa, with a hint of apple, florals and the sweetness of honey. I enjoyed it. But my husband told me to put the bottle somewhere he wouldn&apos;t find it because he was in danger of guzzling the lot. Clearly a flavour winner there. 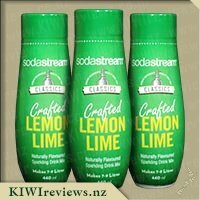 I tried this in lemonade this evening and it went down a treat. 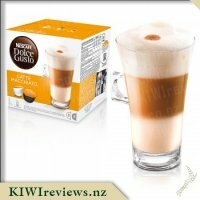 This would make a great addition to a bottle of bubbly or something for a summer cocktail. I can imagine a strawberry floating in there as well. One thing I did try was adding the liqueur to a icing glaze for the feijoa and chocolate muffins I made. 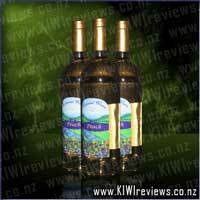 The flavour was a good compliment to the feijoa wine in the muffin and the honey featured well. 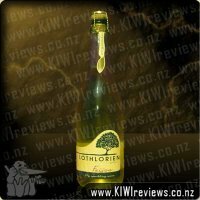 I am completely in love with Lothlorien honey and feijoa liqueur. I love the gorgeous and funky bottle. I love the smell and the taste. I love the versatility of it and I especially love the price. This has got to be one of the nicest liqueurs I have come across. Upon opening the bottle I noticed it had a strong honey smell so thought the honey flavour would out-weigh the feijoa. 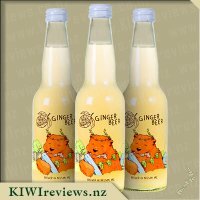 Yes it has a strong honey taste but not to strong that it iver-powers the feijoa. Both flavours compliment each other perfectly. Also being an alcohol, the alcohol does not over-power either. that I tried this now...yummy!! The flavours all just combine perfectly together and I can&apos;t wait to try it in a trifle too. This versatile liqueur is definitely one of the best Ive tried and I have so many more creations I wish to make with it now too. By far the strongest and most alcoholic - obviously - of the Lothlorien range this was the one I was most keen to play with! 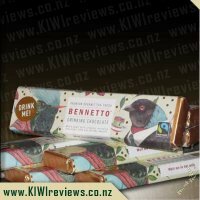 A rich, sweet liqueur with a full-on feijoa flavour, this was also quite thick and syrup-like fresh out of the fridge, but it thinned out as it warmed. The obvious first test - drizzled over fruit salad and French vanilla ice-cream. Sure enough, it was simply amazing! 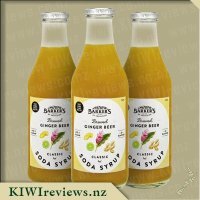 A strong feijoa and honey flavour that complemented rather than drowned out the other flavours, this also went very well used in a custard and drizzled over hot sticky-date puddings with sliced banana. I reduced some of this down, adding only a tiny amount of vanilla extract to shift the colour to a more 'toasted' shade, and used it to make a gel on top of a #FoodLab cheesecake. It was so amazing, giving a rich feijoa gel that offset the quieter flavour of the cheesecake. Everyone who tried it agreed this was a wonderful, if a little sweet, topping. The extra sweetness of course coming from the honey in the liqueur. Overall, this would be wonderful drizzled over ice-cream and freshly sliced fruit, and I am thinking of ways it could be used in a salad dressing, and included in a meat (probably pork or chicken) marinade too. Roll on BBQ season so I can play with the ideas a bit more! Established in 2000 in the Nukuhou North Valley, 30km south of Whakatane in the Eastern Bay of Plenty, this boutique winery is driven by a passion for making fruit wines. Enjoy the wine early for it's finest character.